You might have heard reports recently that El Niño is expected to strengthen in the coming months to potentially become one of the strongest events since 1950. Here’s a great Met Office video explaining how they work. 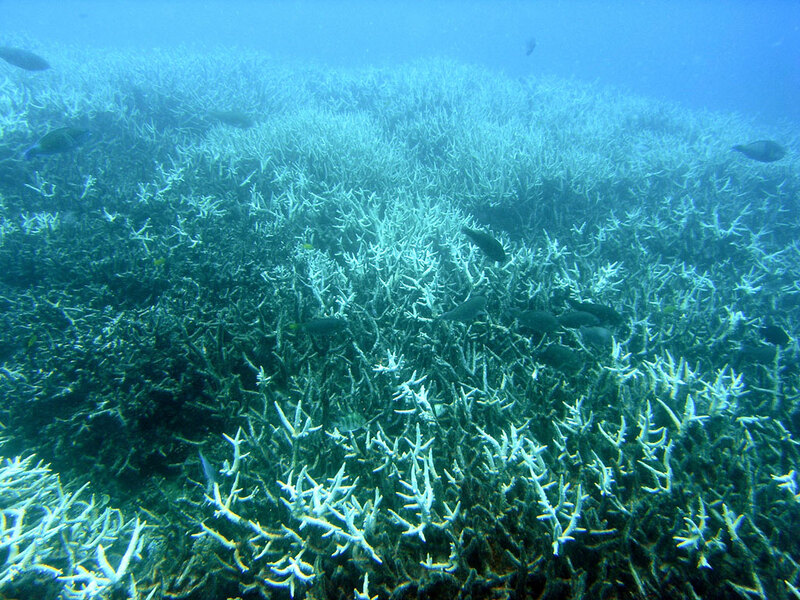 The unique biodiversity within coral reefs support the livelihoods of over a billion people, but 2015 is predicted to be disastrous for corals.